Home Current Events News: 90% Of Detroits White Police Force Doesn't Live In Detroit. 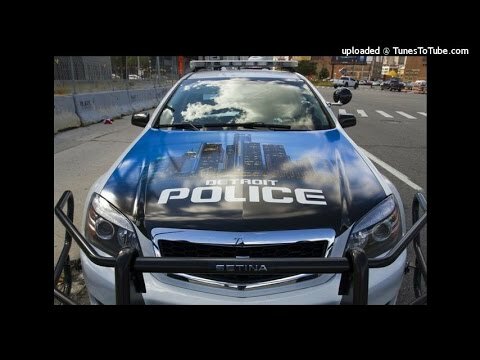 News: 90% Of Detroits White Police Force Doesn't Live In Detroit. News: Pro-Marijuana Group Will Pass Out 4,200 Joints At Trump Inauguration.